The Ganzhorn Suites is a highly specialized memory care assisted living community committed to meeting the evolving needs of residents with Alzheimer’s disease and other forms of dementia. We offer specialized memory care and programming in a beautiful, supportive environment. Our goal: set new standards for Alzheimer’s and dementia care in a compassionate assisted living setting. 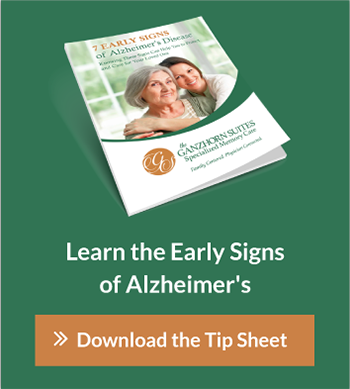 Caring for individuals with Alzheimer’s and other similar diseases is our full and complete commitment. It’s all we do. We believe in enhancing our residents’ well-being by offering advanced care practices, exceptional staff and services in a beautiful setting. We are here to support residents and their families as they move through the various stages of the disease process. Our history is rooted in a desire to provide care that hasn’t been seen elsewhere. Our founder, Eleanor Alvarez, started The Ganzhorn Suites because she saw an opportunity to raise the bar for memory care assisted living in the Columbus Ohio area. Through our personalized care practices and advanced memory care programming, we have achieved that. 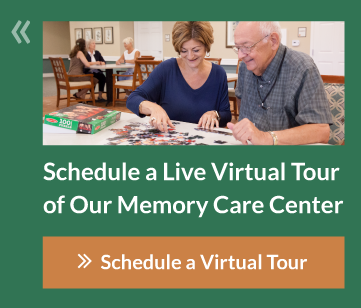 Do you want to learn more about our memory care assisted living facility? Visit our news and events pages to learn more about The Ganzhorn Suites, or contact us today to schedule a visit to our facility.